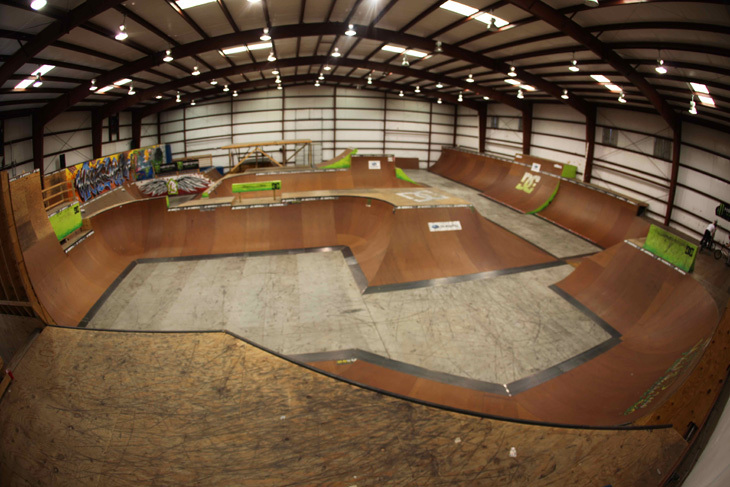 Myself and Clint went down to Pete’s indoor ramp on Saturday night and watched him destroy the place! Thanks for having us guys. 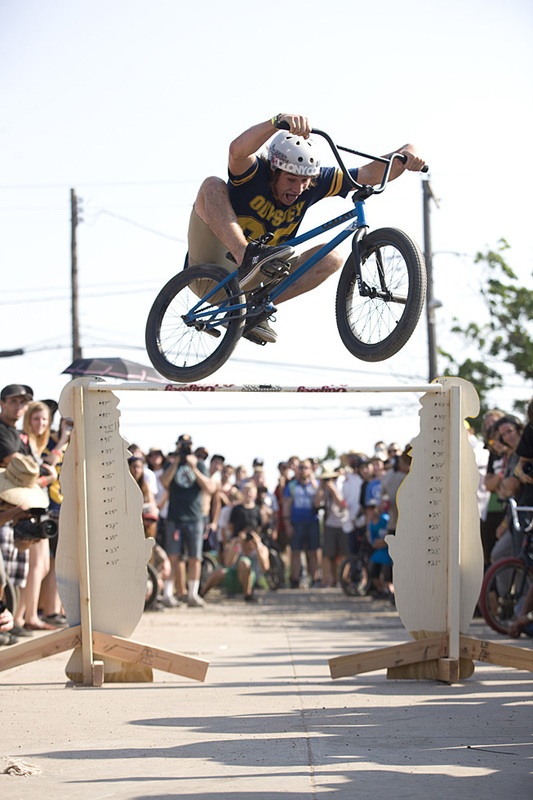 Seems like almost the whole American BMX community is in Austin, Texas for the Toast Jam there. Our own Broc Raiford is there & ended up winning the Leap Frog Beard bunny hop comp with a huge 49 inch hop, dang !! Well done mate. 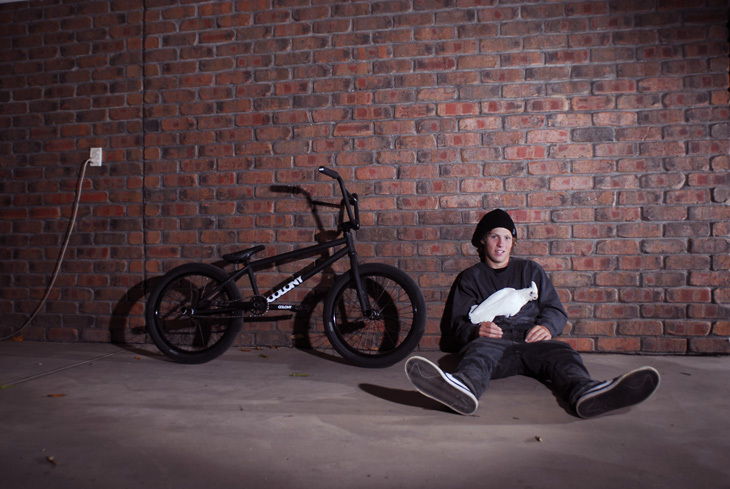 Photo jack from Ride BMX. Liam Zingbergs has a full length interview in the new 2020 magazine due out in a few weeks & from what I hear will have some banging photos in there. In the meantime, here are a few photos taken by James Wade for you all to enjoy. 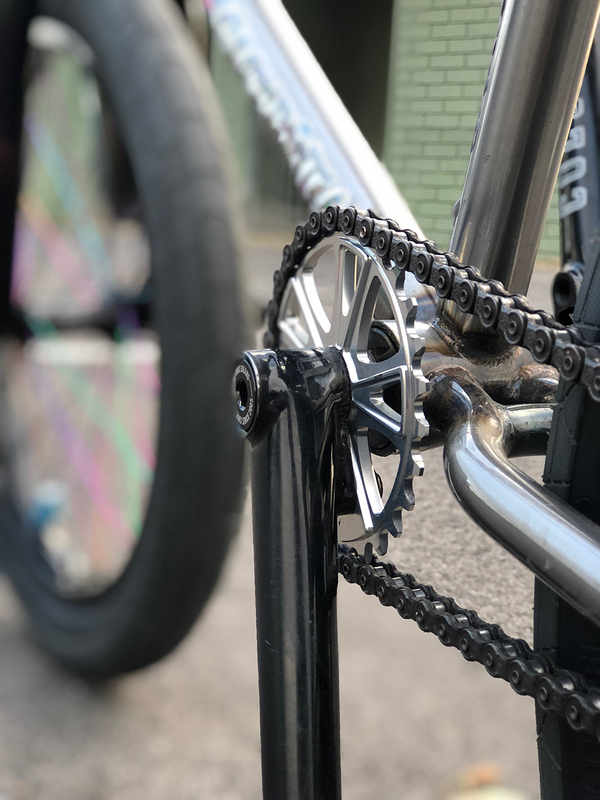 Clint is down here in Melbourne for the weekend, yesterday afternoon we rode Ringwood park with a bunch of the locals who were super pumped on any front wheel moves from Millar. Thanks to the local crew for having fun with it. 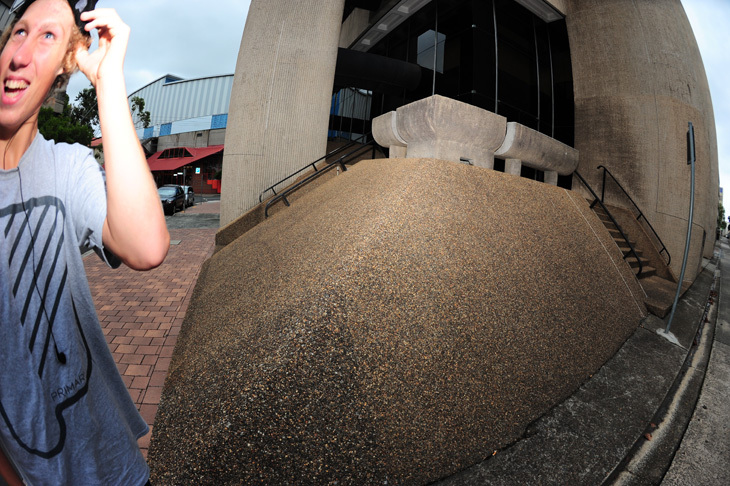 Valvo, our team rider from Brazil sent us in some photos from his local bowls that he rides. He also mentioned he will have en edit out in a few weeks so keep an eye out for that aswell. We have been keeping it kinda on the down low for a while now but our first full team DVD will be out in mid July. Filming has been wrapped up now & editing is in the final stages. We have been filming for two years now & clocked up some serious amounts of footage from the team. Look out for more news here in the weeks ahead. 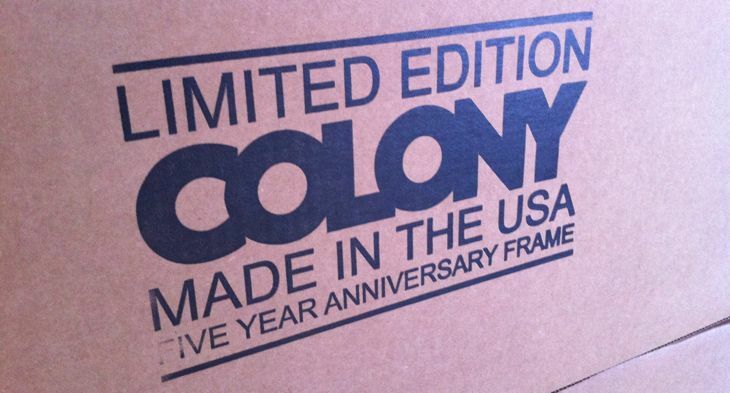 Our long awaited five year anniversary LTD frames have finally arrived into the country. 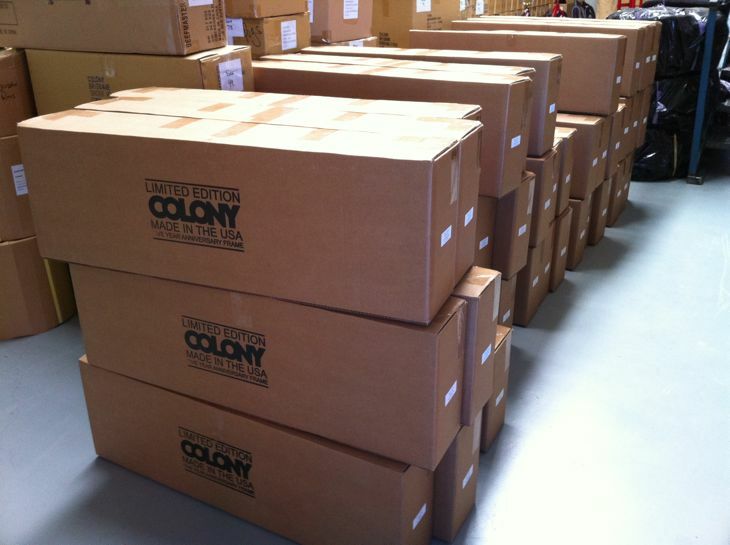 So check with your favourite Colony dealer next week for yours. These USA made by FBM frames are limited to only 50 for the planet & only 40 actually came to Australia, so be quick. 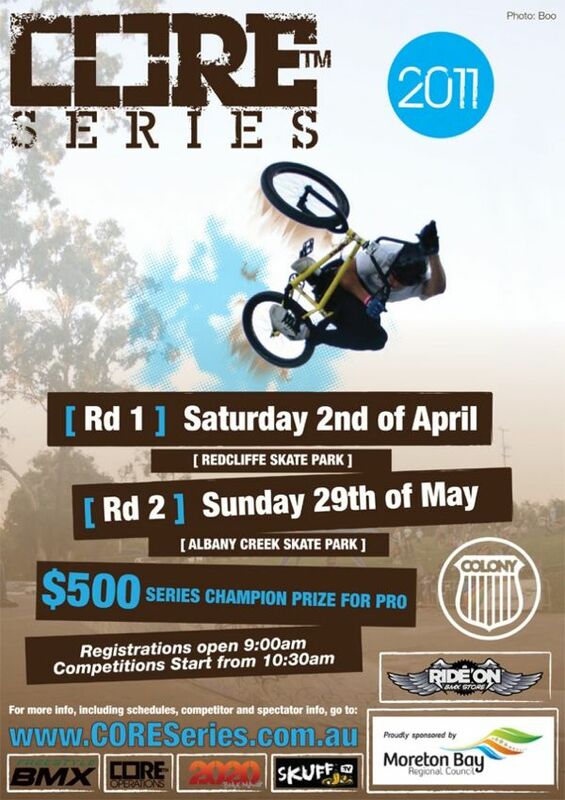 The second instalment for the 2011 Core Series is on this Sunday at Albany Creek skatepark. Prizes for Ams & cash up for grabs for the Pro class. Should be a good day for all involved. Two Crispy Stream posts in one day… Brock Olive this time with a few moves down a 9 stair set. Enjoy. 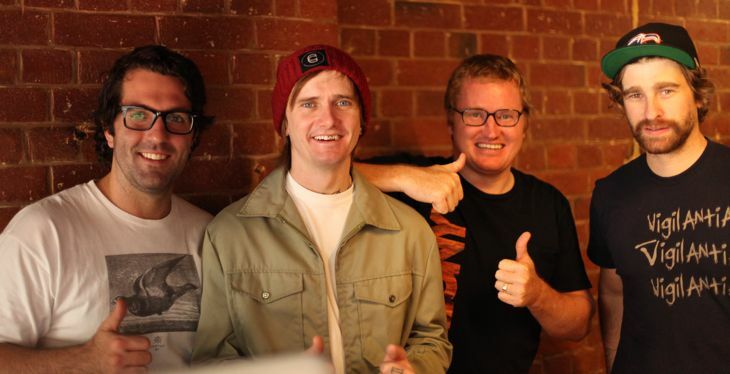 Over on the Crispy Stream site Liam has a run down of his favourite tunes right now, check it out. 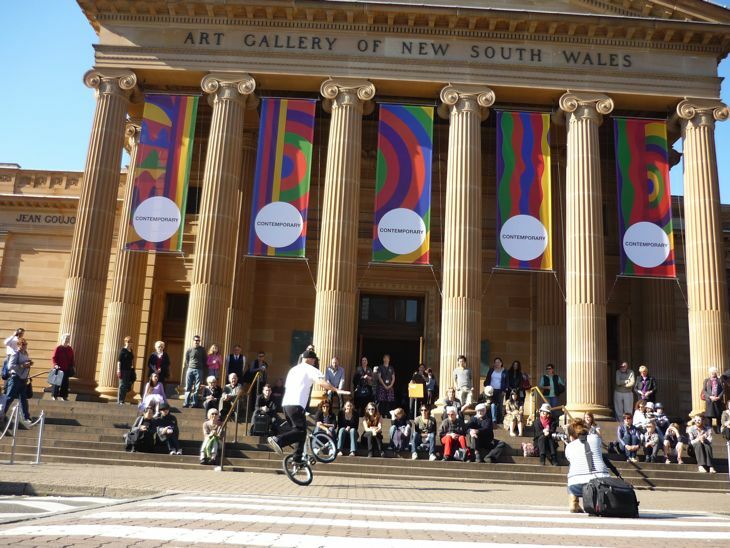 Had a gig with NSW Art Gallery on the weekend, did some work with the ‘7pm Project’ prime time TV as well. Also did a demo Saturday and Sunday for the opening of a new exhibition in the art gallery as well, the NSW Premier was also there giving a speech. – Simon. Nitai recently found some photos in an old hard drive from our first team trip we did back in 2007 to New Zealand. It was one of my best trips I have been on even though I couldn’t ride due to a broken wrist. Good times were had none the less. Click here now to check out a small sample of some photos from the trip. Thanks for posting these up Nitai, so many good memories. Ryan Guettler put together this video of Peta Shepherd & some of her friends while riding in Greenville. Good to see the girls giving it some & having fun while doing so. 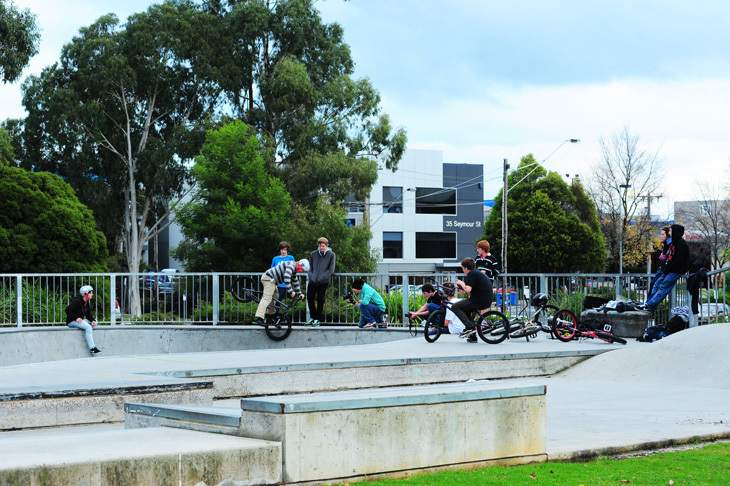 Had a lazy day today, went into Lux BMX & ordered some pizzas. Met up with Tom in there the went filmed some profile shots with Stu. This is really well put together & a pleasure to watch. 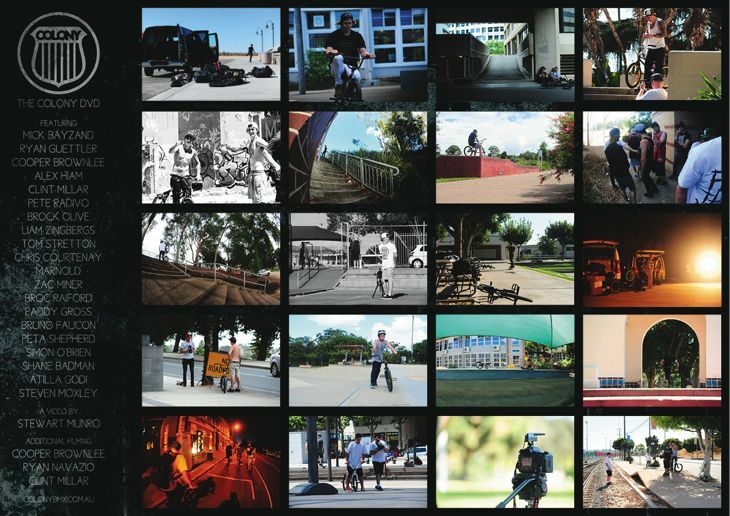 Michal Mycek from Poland with an edit filmed in his home town of Wroclaw. Enjoy !! The King of Dirt has been rained out today unfortunately. It has rained here all night and with the course a pile of mud now it has to be cancelled. Cant help bad weather. 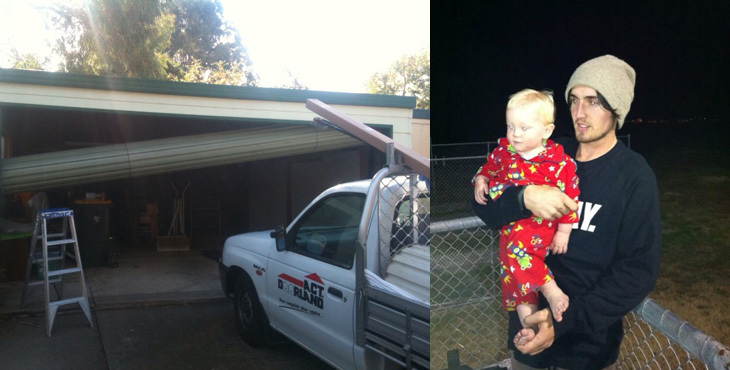 Have a look around at our web videos we have on our Vimeo channel by clicking here now. Here is one of my favourites from Zac Miner. The King of Dirt is set for Sunday this weekend at the usual spot. There are Junior, Am & Pro classes with $1000 up for grabs for Pro. 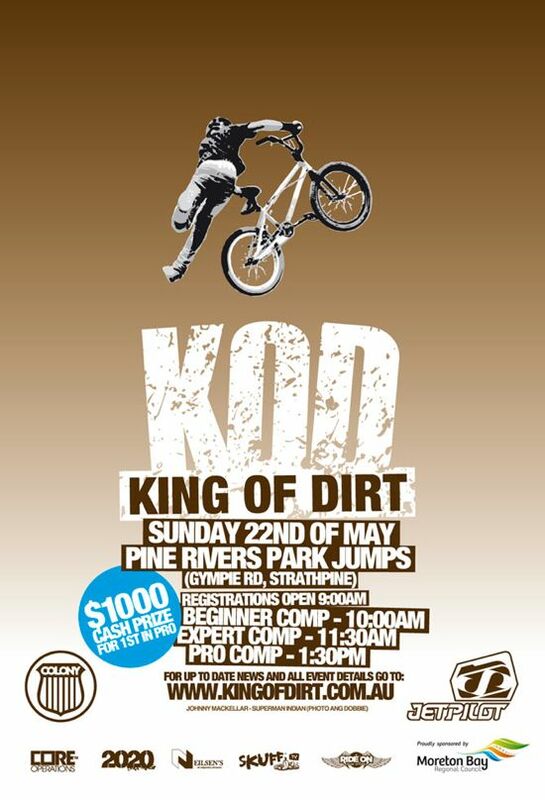 Please note: Pro riders need to pre-register for the comp by emailing kingofdirt@coreoperations.com.au before May 21st. Click here for more details now. See ya there !! The latest Vans Video Vault is of our own Ryan Guettler where he talks about progression of riding for him & it’s pretty interesting to see his take on it all. Check it our below. 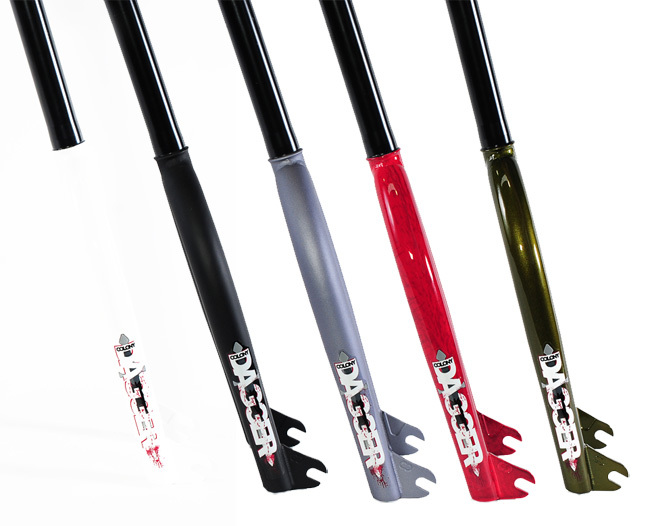 Ryan’s Dagger Forks have been out for a while now & are standing the test of time. Light, strong & clean looks are just the start. Check them out in more detail here. Available now at all good BMX retailers. 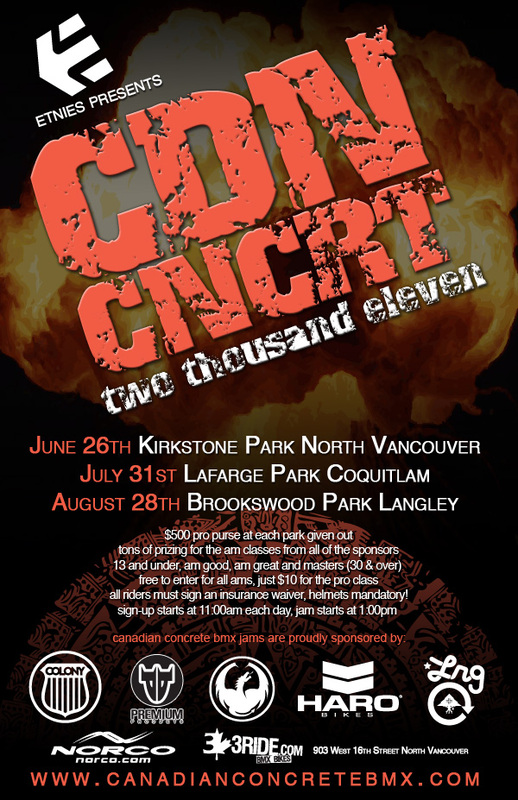 Once again we have gotten behind the Canadian Concrete series & 2011 is set to be a banger for sure. Check out the flyer below for all the dates & locations. Click here for full info over on the website. 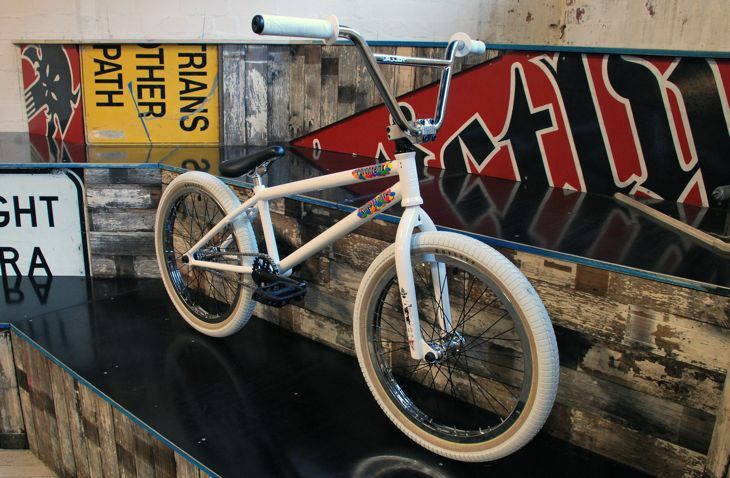 Check out the latest custom complete the guys at Strictly BMX have put together. Sweet Tooth with Dagger forks & bars. Click here to make it yours now. More Cooper & Marnold in this one too. Spotted over on Focalpoint. The latest Defero from Flagz features a few clips from Cooper & Marnold. Keep an eye out from 3.01 onwards. A close call with Cooper & that wheel. Finished up working on the art job Friday then hit up a B boy event in the rocks on the Saturday. 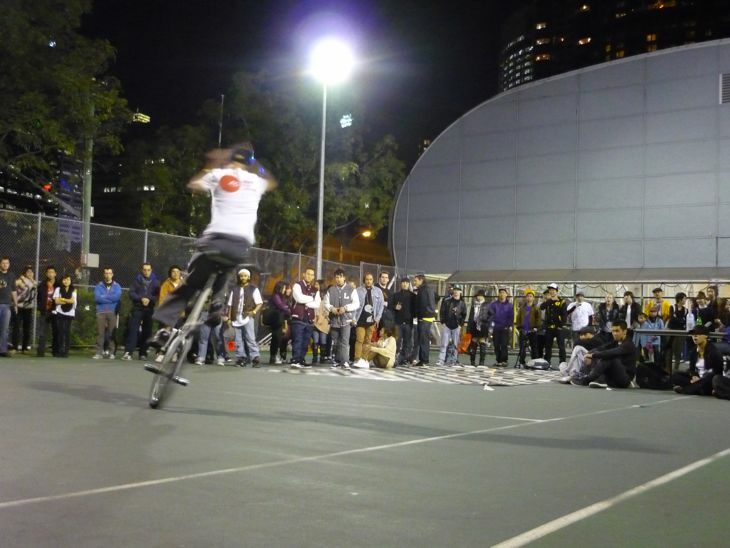 Was a great event and location, got to ride the awesome basket ball court outside! Paul Chamberlain and I put on a show for the B boy crews and spectators.